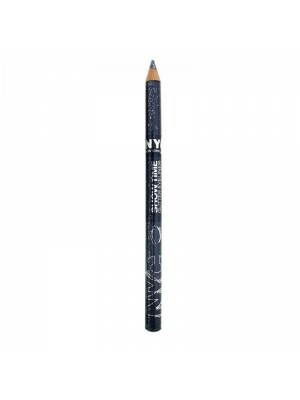 NYC cosmetics also known New York Colour has been reknown for their urban nature. Creating colours and shades that scream iconic and are very in with the trends of today. 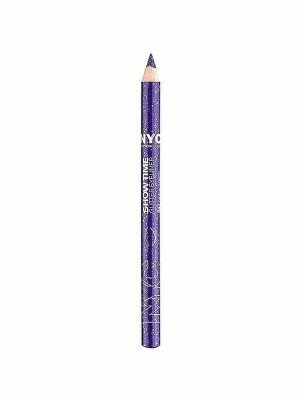 NYCs brand is constantly growing with the advancement and high demand placed on the make up industry in the past 2 years. 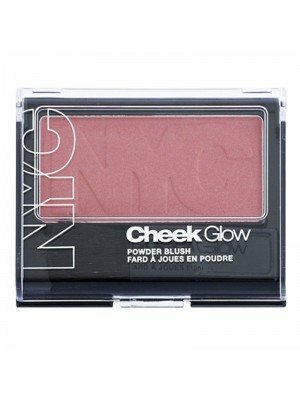 Products they sell such as blushers, bronzers, eyeliners, eyeshadows, face powder, foundation, lipgloss, lipsticks, mascara, nail polishes. 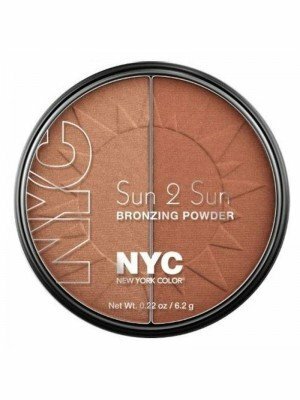 With best sellers such as NYC Nail Polish Quick Dry, NYC Lipsticks, NYC Skin Matching Foundation, NYC Color Instinct Eye Shadow Palette, NYC High Definition Separating Mascara, NYC City Mono Eye Shadows, NYC Kissgloss Fruity Lipgloss Flavors and plenty more for a bargain wholesale price.